Nothing says “North Carolina” quite like a glass of Cheerwine. Mentioning it to anyone beyond our state borders produces a quizzical look and the inevitable question: “Is it alcoholic?” It’s not, of course; it’s not wine at all, though it certainly is cheery! Produced in Salisbury since 1917, the fizzy drink is named for its red wine-like appearance. 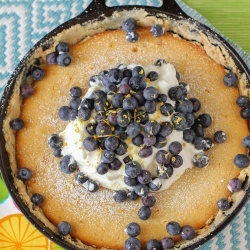 There’s no better way to celebrate North Carolina than with a fair-worthy treat whipped up using one of our favorite classic sodas. 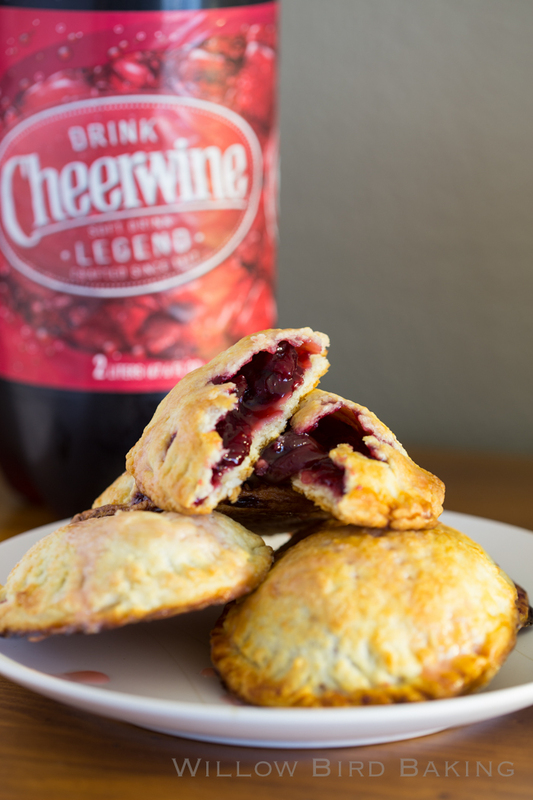 These Cheerwine Hand Pies start with a simple, scratch-made cream cheese dough. You are certainly welcome to use premade pie dough from the refrigerated section of your grocery store, but give this dough a try at least once; it’s so easy to work with. 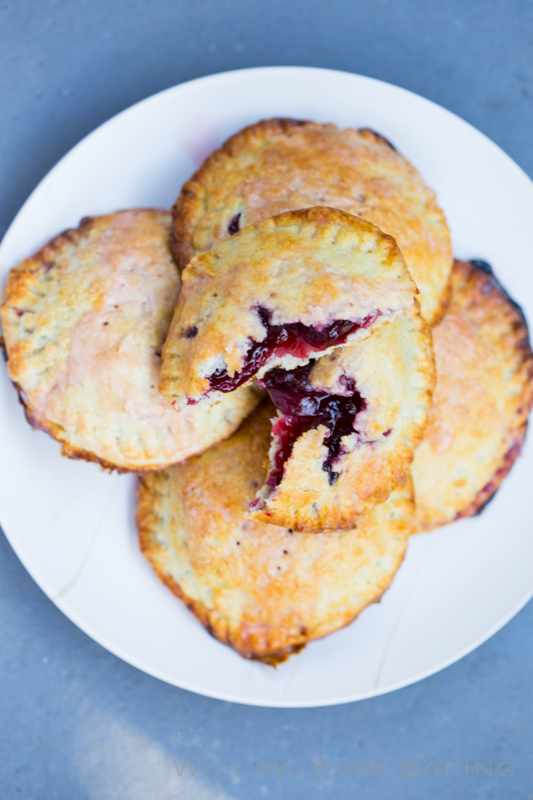 A cheery, cherry pie filling offers a sweet zing inside of these flaky hand pies, and a drizzle of pink Cheerwine glaze on top seals the deal. 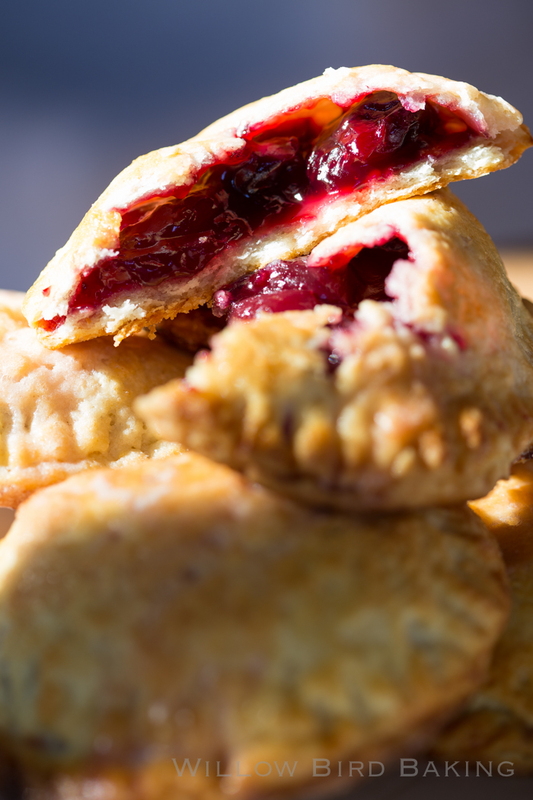 Extend the fun of the North Carolina State Fair right into your own kitchen by making these easy-as-pie treats! Find the recipe over on the Our State Magazine website.